In the 1960’s there was a movement within psychiatry and the more general care of persons who suffer poor mental health that had a core philosophy wherein patients were seen as active participants in their own and each other’s mental health treatment. Daily responsibility for the operation of such ‘therapeutic communities’ was shared among patients and staff. Many of these therapeutic communities minimized the use of medications, favoring group and individual therapies. One of the most radical expressions of the therapeutic movement was Kingsley Hall in the east-end of London, where patients and therapists lived together. Here, psychotic mental conditions were not seen as illnesses that needed to be subdued by medication but more as a trance-like state that might be seen to have even mystical value. Some of the care of Kingsley Hall residents allowed them to move freely within the local community, which led to considerable friction between the Hall and those who were hostile to the project locally. Ultimately, the therapeutic community at Kingsley ended and the building was vandalized during the following decade. 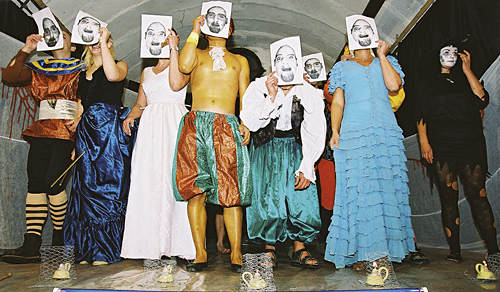 Although today in psychiatric care there is increasing legitimacy given to the ‘user-led movement’, where patients are considered as partners in their healing, the relative acceptance of people who suffer poor mental health witnessed in the therapeutic communities of the 1960’s stands in stark contrast to today’s still dominant medical model of mental illness and everyday associations with such illnesses with social attitudes of fear, danger and exclusion. Moreover, psychopharmacology is not just a major branch of psychiatric care it is a multi-billion dollar global industry. 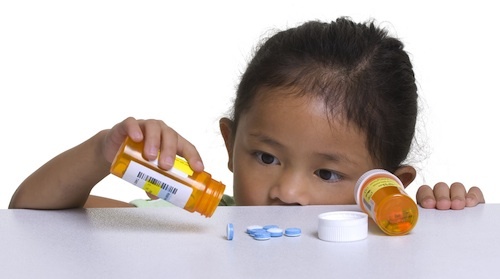 It is estimated that 1 in 13 children are taking some form of psychiatric medication in the U.S. today, and according to the New York Times that number includes over 10,000 children aged 2 to 3 years old. 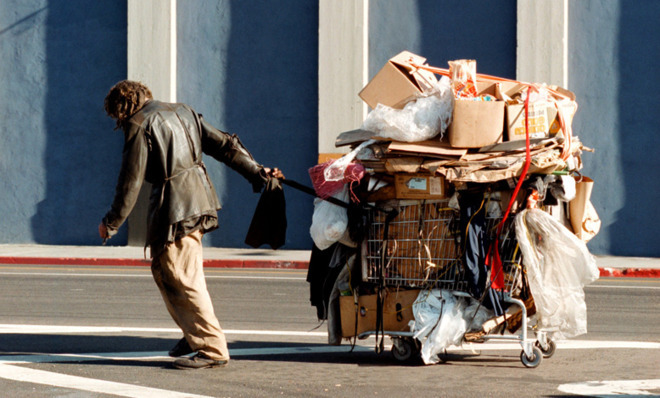 An anomaly within such a heavily medicated society are those whom I see on a daily basis in my beach community in San Diego: those among the local homeless who suffer from various forms of poor mental health, which by some estimations is as high as 70% of that population. For many among this population, there is little to no psychiatric care that they are able to access, either for behavioral or medical insurance reasons. Consequently, many are left to wander the streets, sometimes with their internal chaos visibly present. Yet, unlike the residents of Kingsley Hall who when they faced hostility on the streets of London’s east end were able to return to a caring community, for the vast majority of the homeless there is no such respite, and in many cases, the sometimes hostility of the day pales in comparison to the dangers of the night. So much of our treatment of mental illness is dictated by our perceptions generated not only through our general experience of persons with poor mental health, but by how the media portrays such persons. And every time there is a mass shooting, and physiatrists are interviewed on CNN to offer their assessment of how mental illness contributes to the incidence of gun crime, every person suffering poor mental health is affected, and not often positively. If only reality could imitate art. As a parent to three kids under the age of eight, my own mental well-being has been tested by an ongoing exposure to the seemingly endless productivity of the Disney corporation. Yet one of their most recent and successful movies, Frozen, released last year, has an interesting tale to tell of how the storms inside of us might find a place in society. The movie is loosley based on Hans Christian Anderson’s book The Snow Queen, and despite several deviations from the 19th century work’s original seven-story tale, the Disney movie Frozen does share in common the theme of the closing quarter of the adventure where is it only the ‘purity and innocence of heart’ that can save one of the protagonists from death brought on by fragments of ice in her heart. 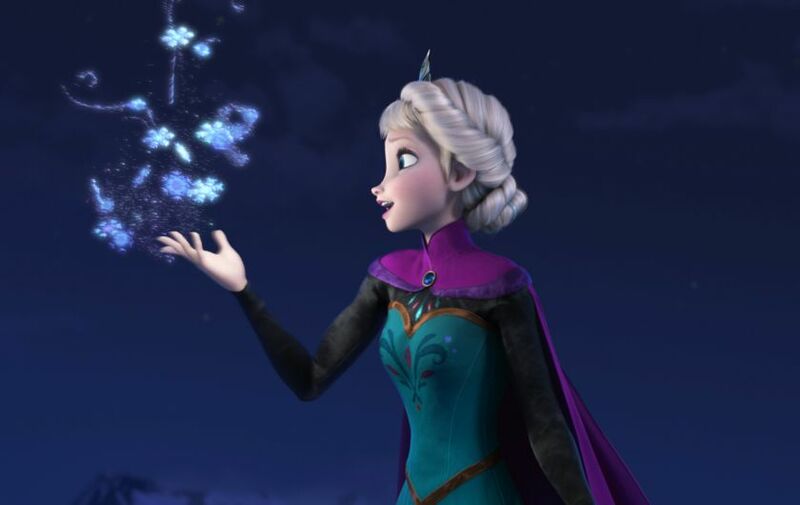 That saving act of pure love that the movie ends with, with Elsa and Anna finally reunited, is only possible because the ‘Snow Queen’, Elsa, has been allowed to live into the theme song of the movie, ‘Let it Go’. 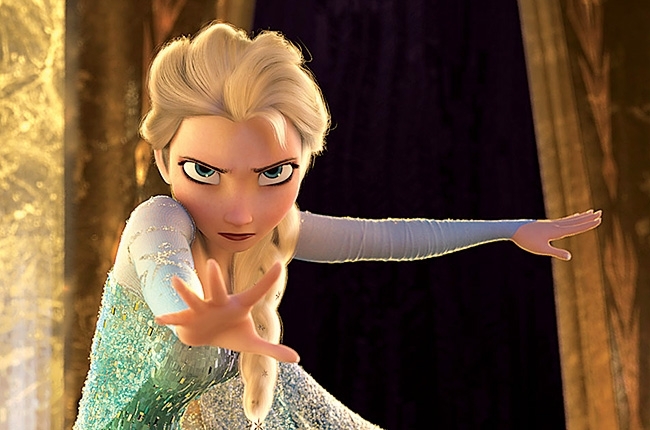 Whilst feminists might rightly take issue with the depiction of females in the movie, where in this case strength is associated with both a physical and a emotional coldness, from the perspective of mental illness, whilst the plot of the movie sees Elsa ostracized by her public display of frozen power, it is a small community of those who care for her that enables not for her ‘storm inside’ to be defeated or removed, but for it to find a place for expression back within that same society that she had felt cast out from. For Elsa, her internal power made her feel that there was no safe place for her to dwell among others, choosing to isolate herself within an icy castle of her own making. Yet, through persistent attempts to reach Elsa’s internal world by her sister Anna, the outcast is reintegrated. Who knows what goes on in the minds of the Disney executives who sign off on their multi-million dollar grossing movies, so it will remain a mystery as to how much the corporation was aware of the significance of mental illness in the life of the author whose tale they used for their movie. Hans Christian Anderson spent a lifetime anxious about his own mental health, with a grandfather and later a father who suffered from psychosis. Anderson was convinced that he too would suffer with the severity of anguish that he had seen his grandfather in particular endure. Aware or not of the etiology of the movie Frozen, what it represents is a very popular film that depicts an alternative model to the medication and stigmatization of mental illness through the successful acceptance of a person’s storm without the final need to hide that storm away. 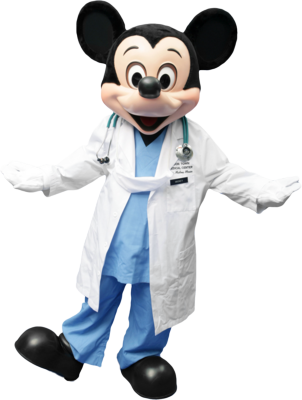 I, for one, would not be averse to Mickey paying a visit to San Diego, if it would help us see the storms of those who wander our streets as suffering we can all have a hand in reintgrating through our own acts of ‘pure love’. 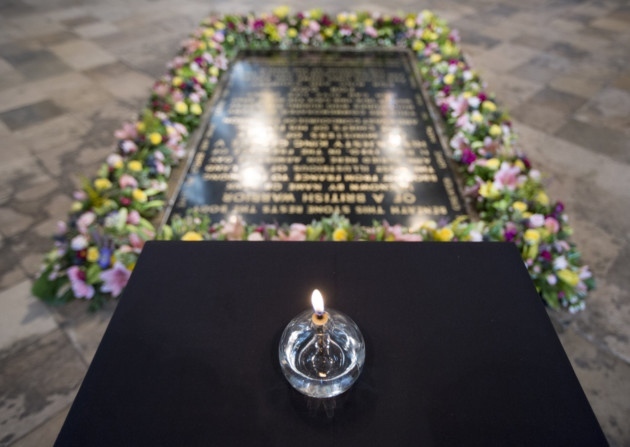 This week, lights went out across the United Kingdom as people remembered the outbreak of the First World War, leaving a single candle lit to remember that even the darkness is not bereft of light. “The lamps are going out all over Europe; we shall not see them lit again in our lifetime” was what Sir Edward Grey, British Foreign Secretary, is famed to have said in 1914 as the darkness of war descended upon Europe. That war would spread well beyond the continent as the empires that had shaped much of the history of the previous generation brought over 60 million combatants into conflict with one another. A century later, as western leaders gathered in Belgium and reflected on how enmity had turned to European cooperation and a capacity to offer remorse for the sins of the past, rocket fire still bombarded Gaza, and the seemingly unending conflicts in eastern Ukraine and in Syria continued to rage on. It can be argued that the political impact of the First World War in Palestine and today’s bloody conflict in Gaza are intrinsically linked, with the Balfour Declaration, the British proclamation of a Jewish “national home” in Palestine, made while the Third Battle of Gaza was still being fought between British and Turkish troops in November 1917. The map of the Middle East and the crumbled Ottoman Empire that was re-drawn following World War One suited the western powers that had battled over it, but left a region’s various peoples dis-membered from one another. Beyond the Middle East, it can still be argued that the sense that we live in a single global community is one of the legacies that the First World War left the century that followed it. On one hand, the past hundred years has seen the commitment to global multilateralism through bodies such as the U.N., and to regional cooperation such as the European and African Unions. Most recently, the emergence of the digital age has enabled us to be connected to one another in ways that both transcend and subvert national boundaries. Yet, despite this sense of our oneness, each generation that has passed since 1914 has seen a clash of values and interests, from the Second World War to the Cold War that followed it, to today’s ‘clash of civilizations’ played out not in the trenches but on city streets stretching from Baghdad tho Boston. All of this serves to illustrate the fact that our present cannot escape its past. We all live in the shadow of empires past and within the power structures of the neo-imperial powers, both governmental and corporate, that have inherited their mantle. And so, the call this week, through ceremony and symbolic action, to remember the past is one we should heed. Yet, is remembering enough? Is it an adequate response to the legacy of conflict we still live with today for us to remember the dead, to remember the evil that we have done to one another in the hope that in remembering we will never again repeat the sins of our fathers? The question that is striking here is what these acts of remembering are for. For this week’s beautifully choreographed acts of remembrance, from Westminster Abbey’s candlelight vigil to buglers playing the last post at ceremonies in Belgium and the Tower of London, there is always the danger that remembering becomes the witnessing of a spectacle and that what gets remembered, particularly for those who now have no direct connection to the losses of World War One, is the veneer of tragic death, not its gritty reality. Perhaps uneasy at the prospect of remembering becoming an act of spectating, when Horst Hoheisel designed his re-build of the Aschrottbrunnen Fountain in Kassel, Germany, he chose to re-build the fountain destroyed by Nazis as a negative form memorial. The original fountain, designed by the City Hall architect, Karl Roth, and funded by a Jewish entrepreneur from Kassel, Sigmund Aschrott, had been a 12-meter high, neogothic pyramid surrounded by a reflecting pool located in the main town square. Hoheisel’s fountain retained the 12 meter flow of water, but now the water cascades down from the surface, the negative of the fountain that was there previously, that shot vertically into the air. 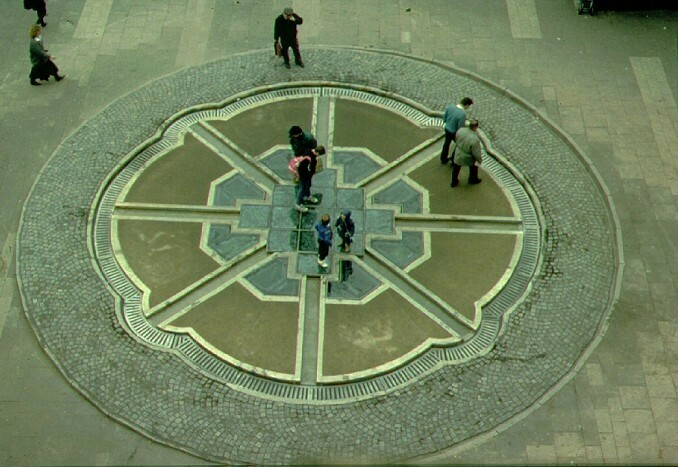 His hope was that people would walk upon the top of the inverted fountain and somehow participate in the memory of the murder of the Jews of Kassel that the fountain’s destruction marked. The eucharistic table is also a place for the participation of a memory, not of gilded candlestick and cross, but of a bloody imperial execution. Worship around that eucharistic table also has the same danger of inviting us to remember a spectacle, and the vocation of every host at that table is to curate a space for worship that leaves the table’s guests feeling that they have participated in a meal that unnerves them, that questions their previously held assumptions, that renders them more inclined to see the disjuncts and dis-eases of our world. If we are to remember the horrors of the past, we must find within ourselves a commitment to the hard work of seeking to make whole that which has been dis-membered, to re-member that which hubris and hatred have rent asunder. For, without the will to re-member the brokenness of the past, we have little hope for peace as we look to the future.